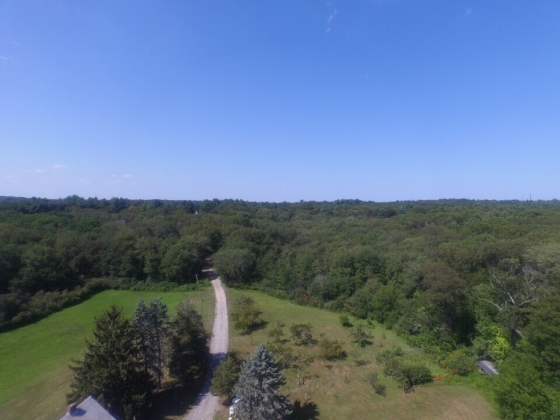 Among the last, if not the last, large parcel of land left in coveted Hingham, MA. 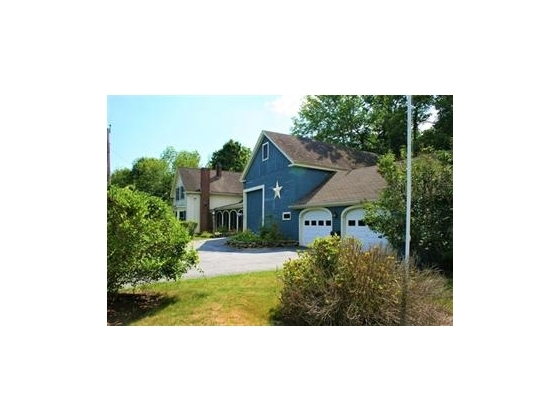 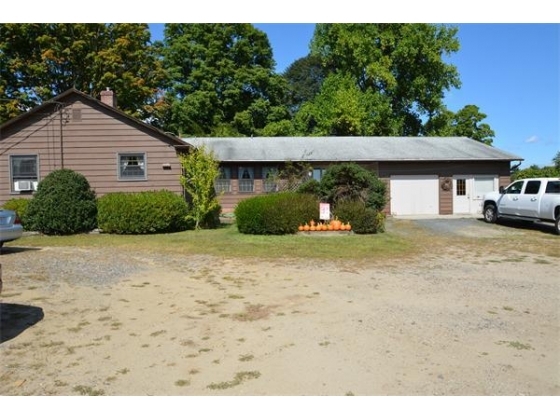 This 25 acre property is nestled between two plots of conservation land, with Triphammer Pond on one side and Wompatuck State Park on the other. 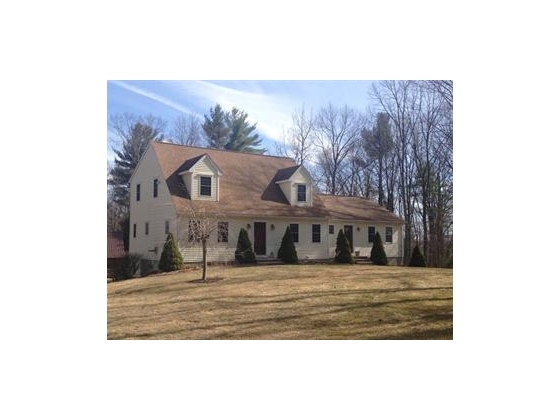 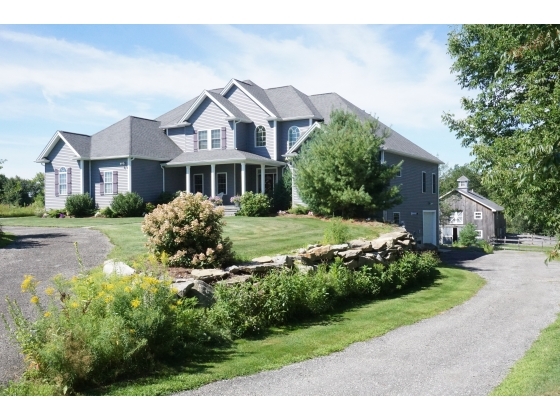 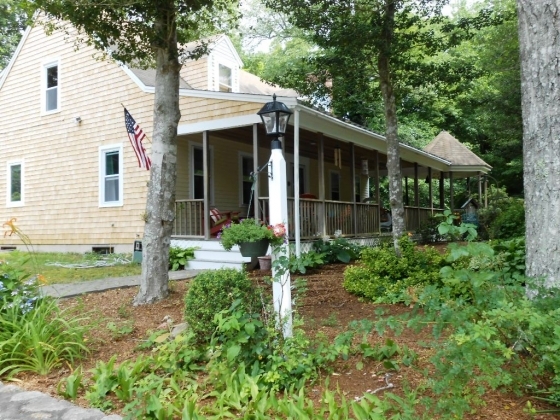 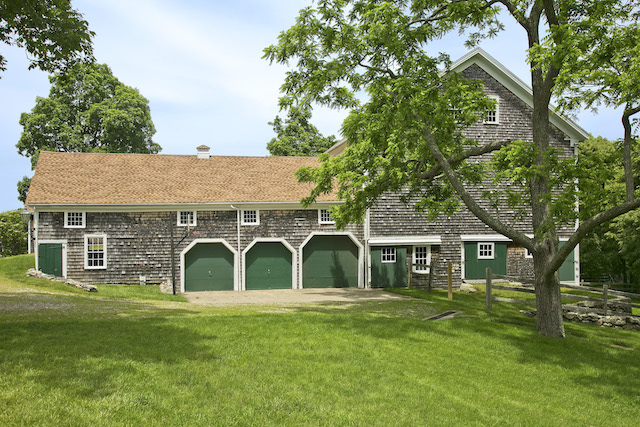 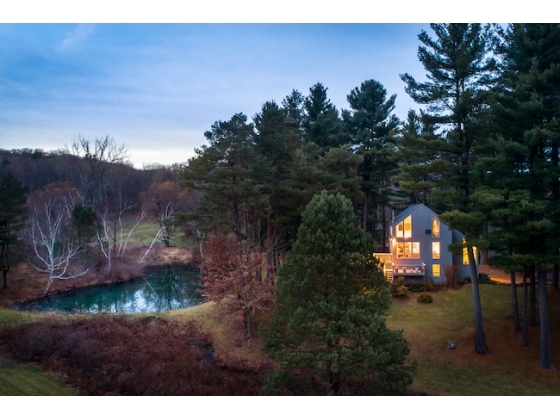 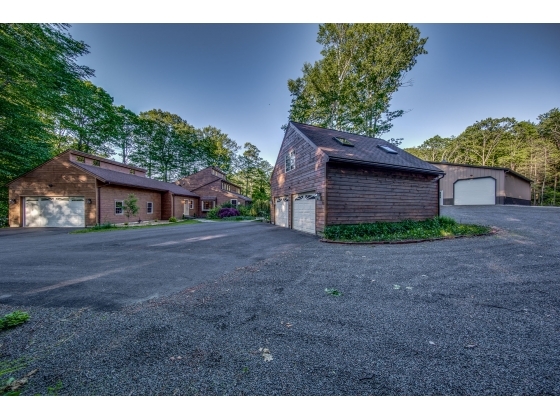 It's the perfect spot for those seeking large expanse of land and privacy- all within 20 miles of Boston.